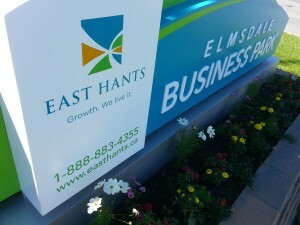 East Hants has created a financial incentive for real estate agents to participate in the sales of municipally owned business park lots. 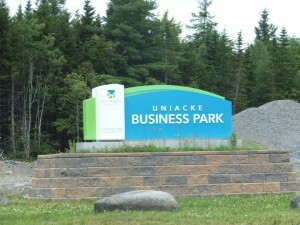 Real estate agents will receive a 6% commission acting as a buyer’s representative on the sale of municipally-owned lots in the Elmsdale and Mount Uniacke business parks. 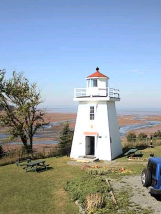 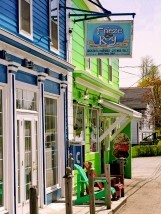 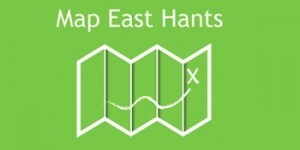 Real estate agents are also encouraged to contact us to see how East Hants can work for your commercial clients. 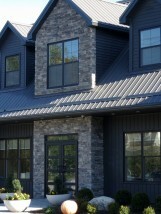 We pride ourselves on personal customer service, clear regulations, and a can-do attitude.